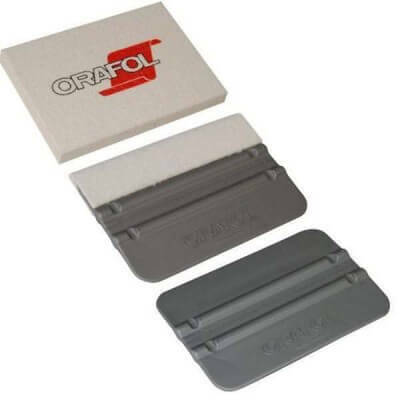 These Olfa knives are suitable for any type of self-adhesive film. 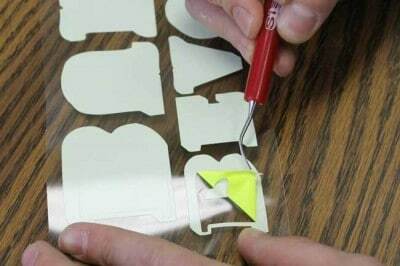 They offer easy and safe processing of the material without damaging it. They are also suitable for paper, vinyl, arts, graphics, crafts and much more. Browse our full collection of Olfa knives and accessories here. 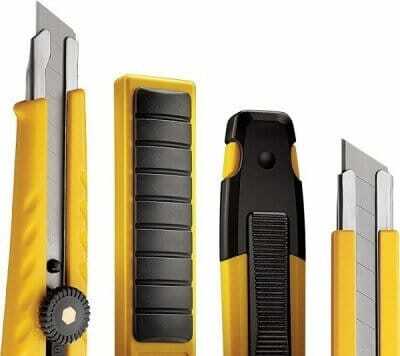 Olfa knives are well known accessories for everyone in the sign making and display industries. Made in Japan, these knives are symbol to the highest quality. They are suitable and recommended for all self-adhesive films and textile vinyls sold by SignGround. 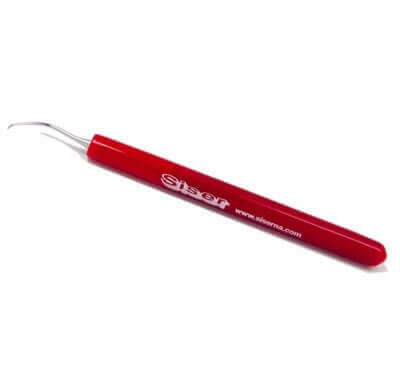 The knives can be used for both personal use and industrial applications. Please Note: OLFA blades are extremely sharp. Handle with care. Always be alert and attentive when using a cutter or knife. Take the time to fully learn the correct use and limitations of any cutter. Store knives and blades in a safe place. Keep out of reach of children ! Came as described in good condition. This was just what I needed. It worked out great. Item came earlier than expected and exactly as described! Thank you so much! !